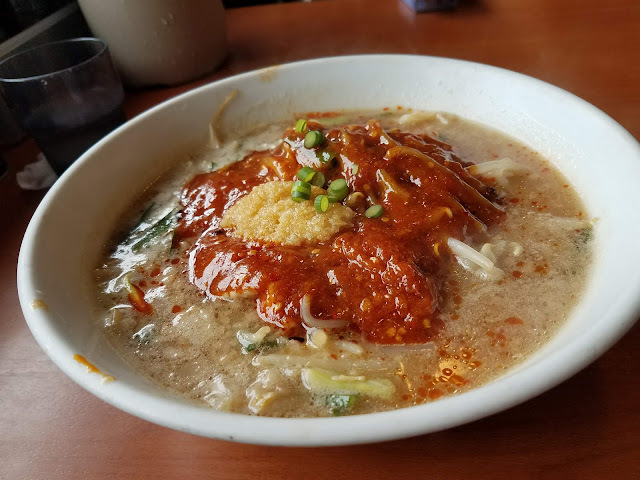 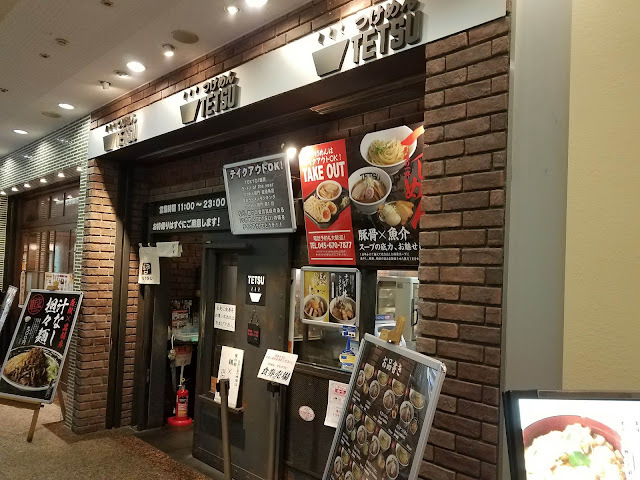 Tenkaippin, famous ramen chain in Japan with their thick chicken/vegetable soup! 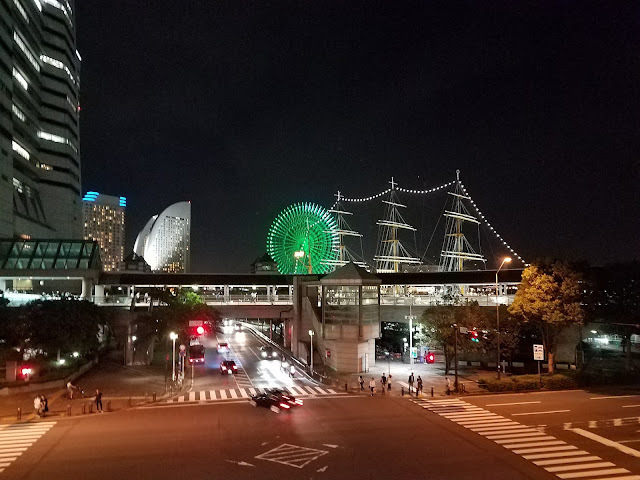 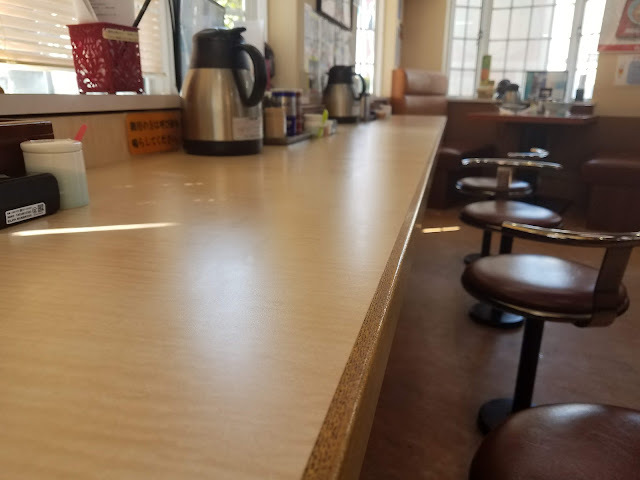 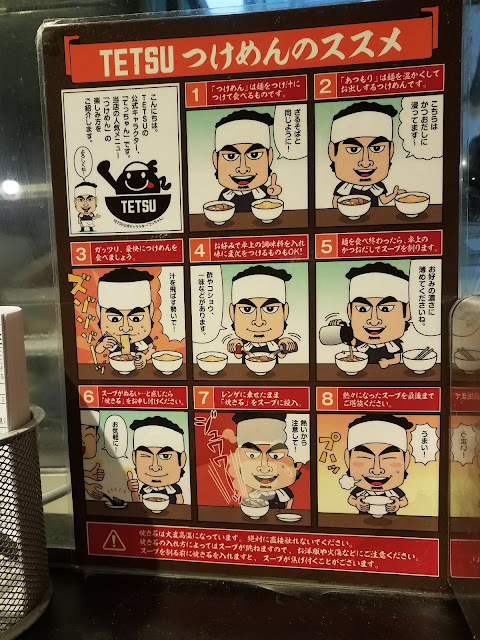 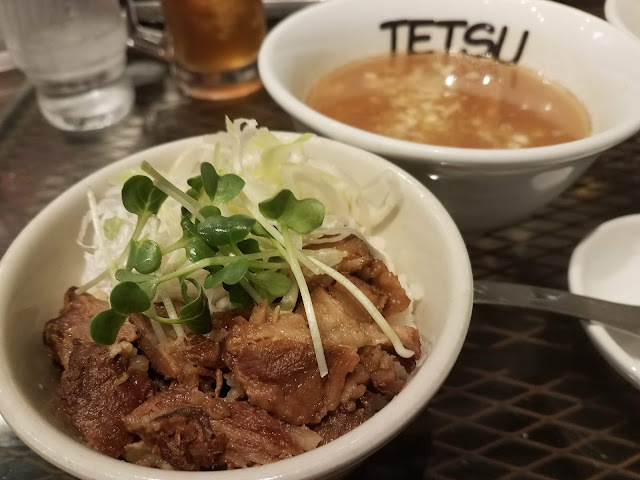 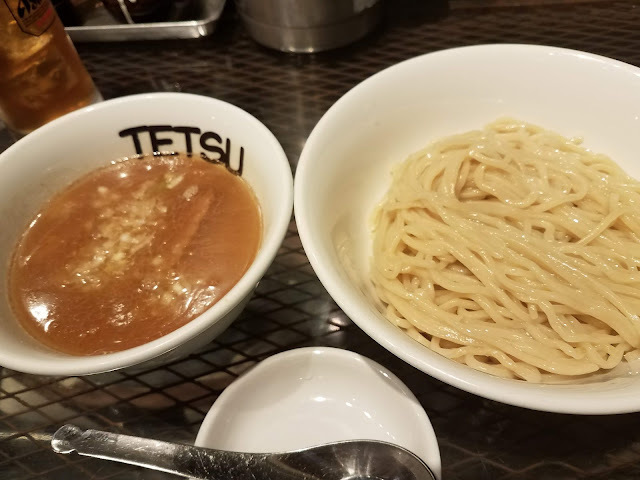 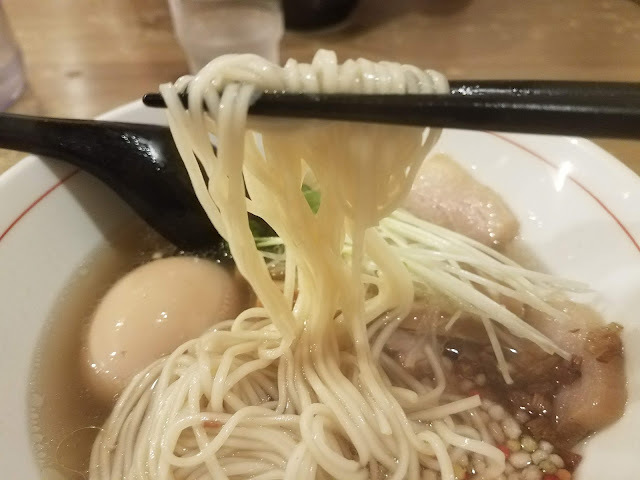 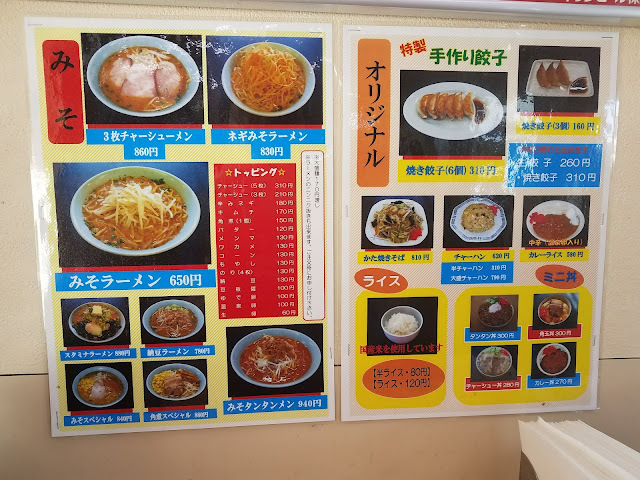 Tsukemen TETSU located in the Yokohama Landmark Plaza! 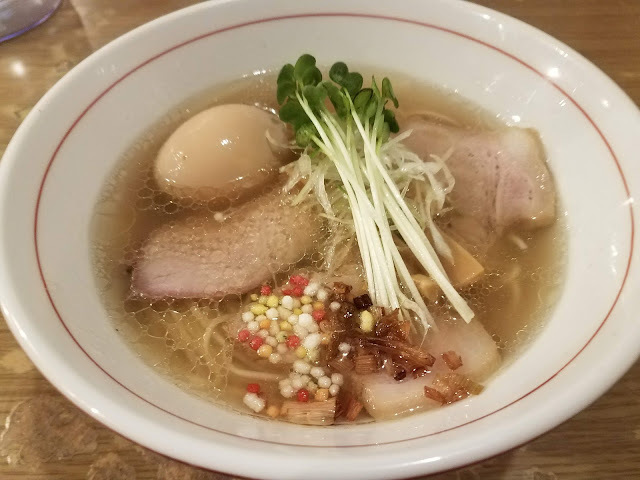 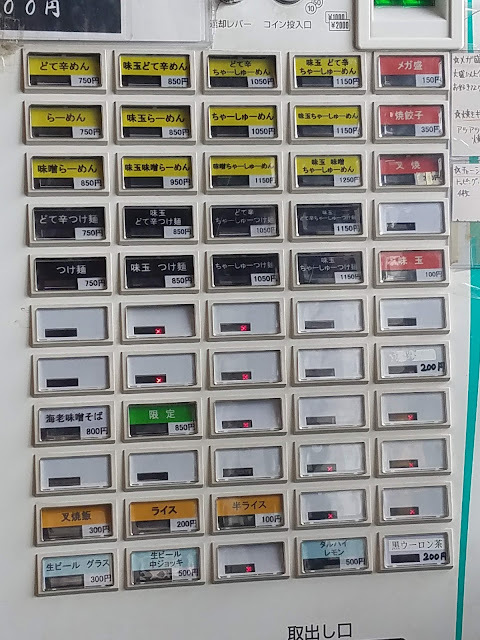 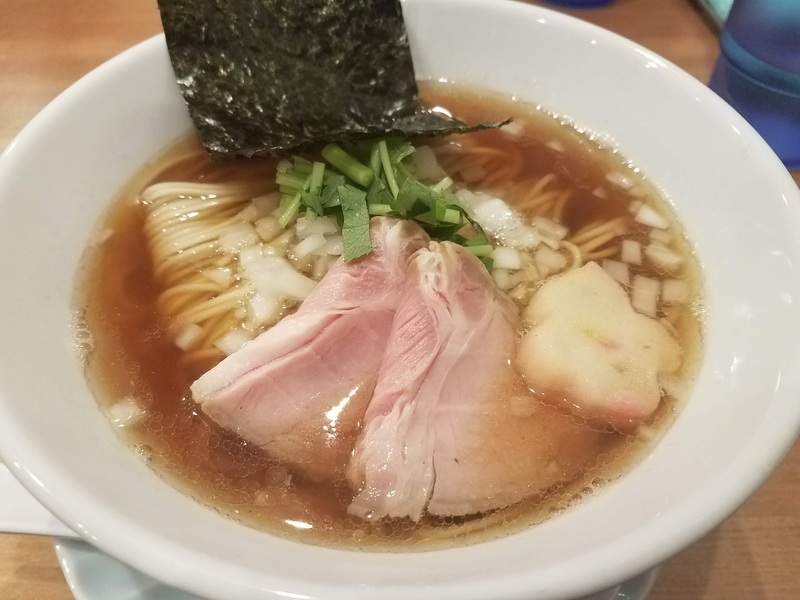 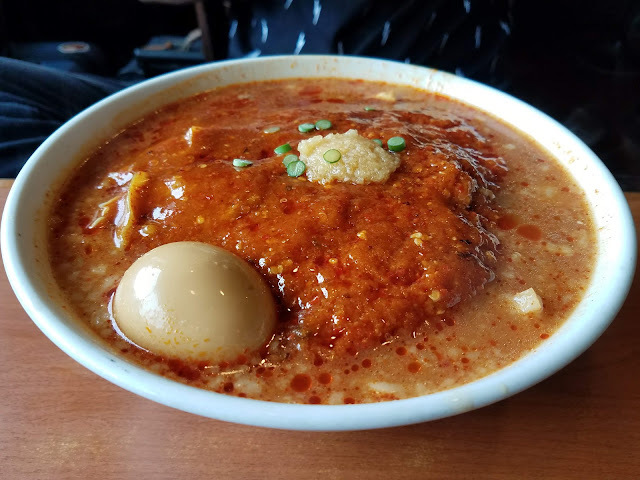 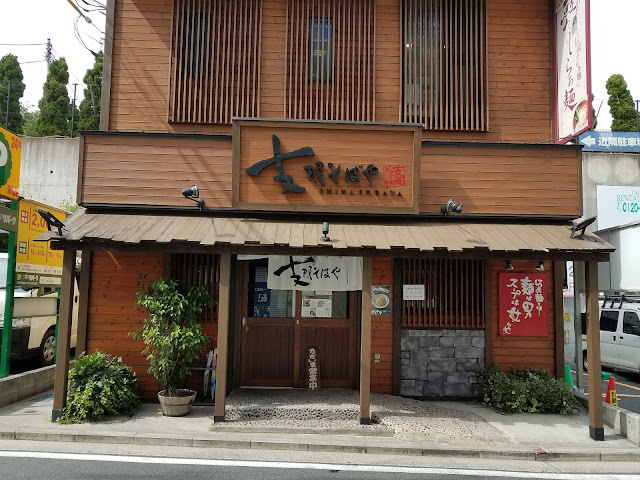 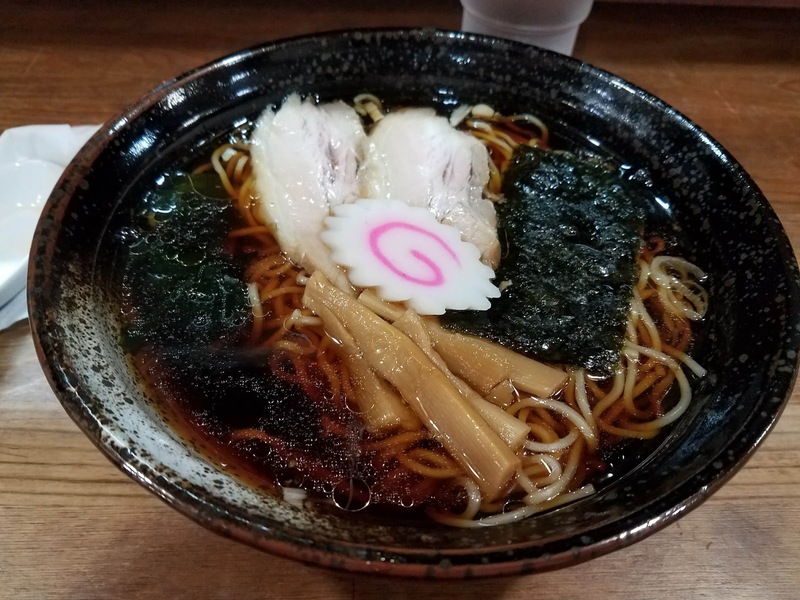 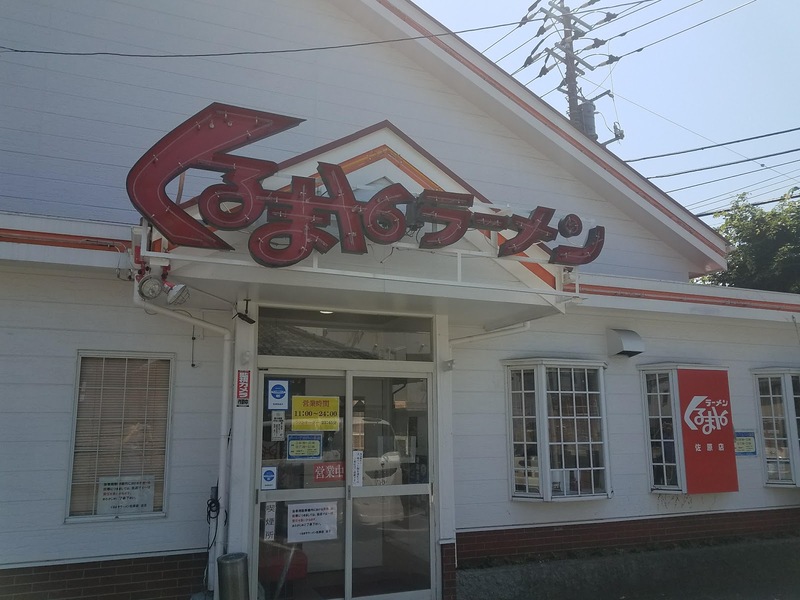 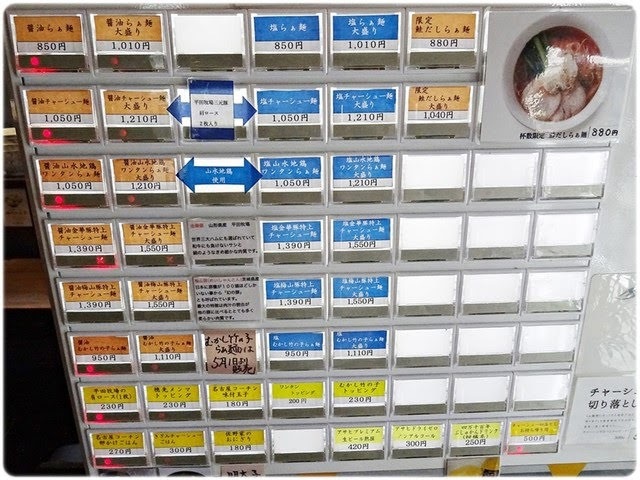 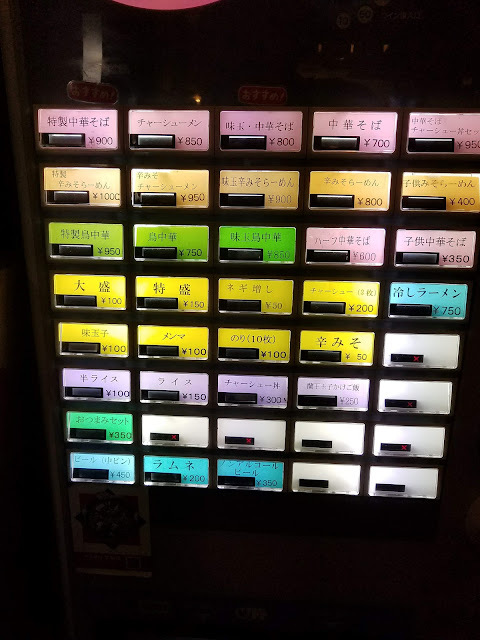 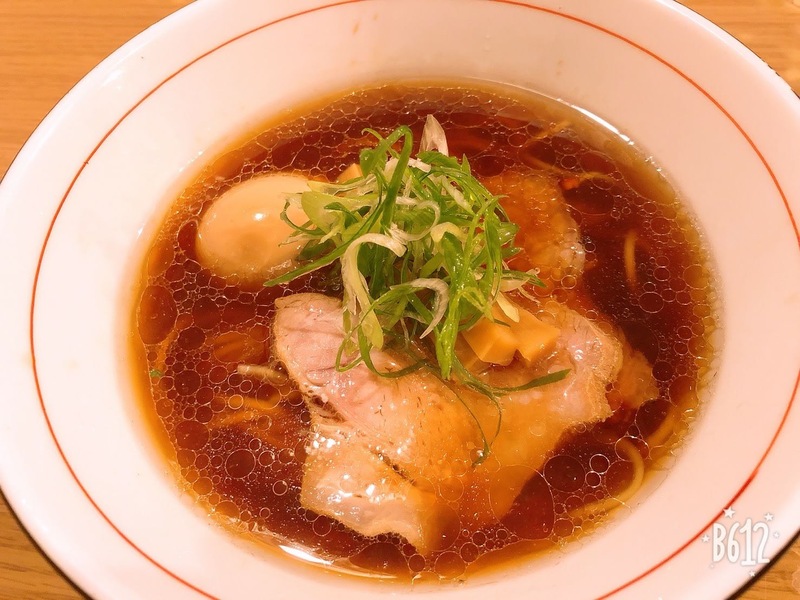 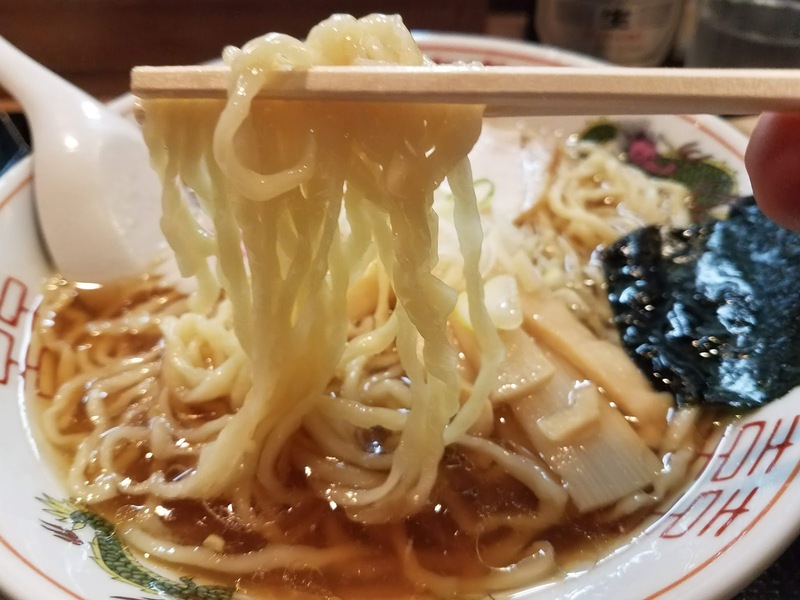 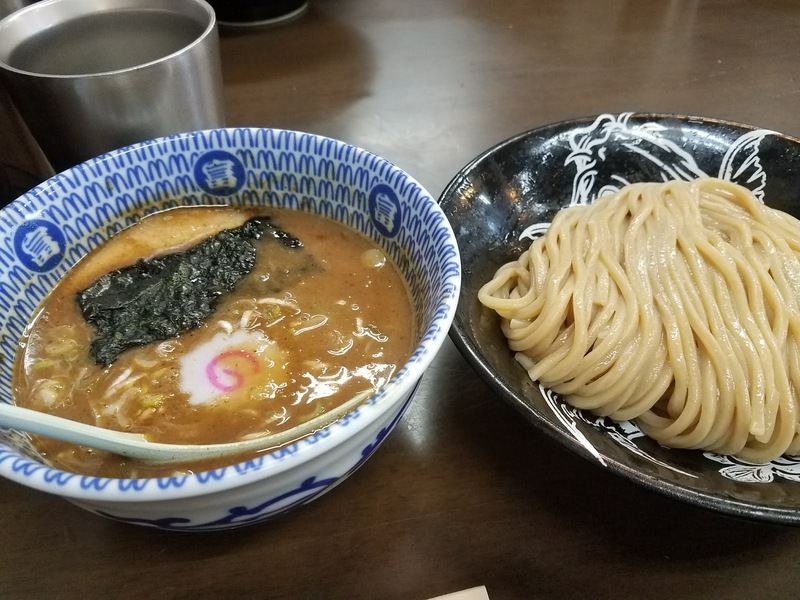 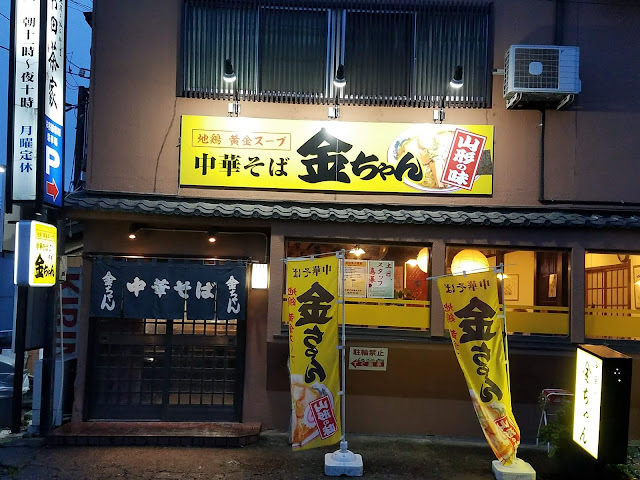 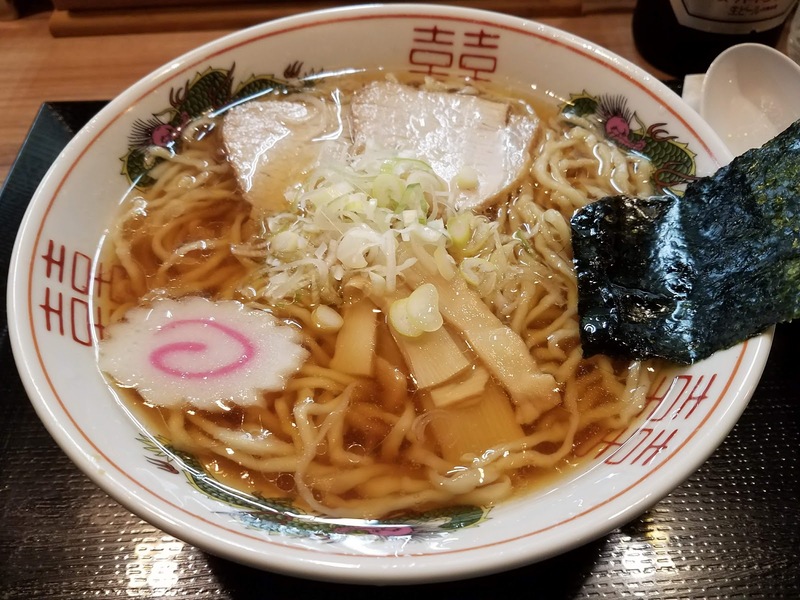 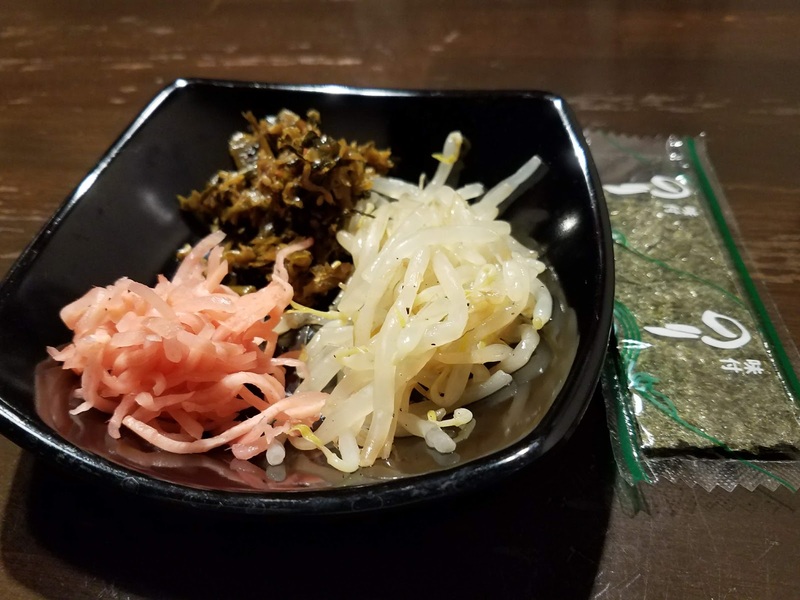 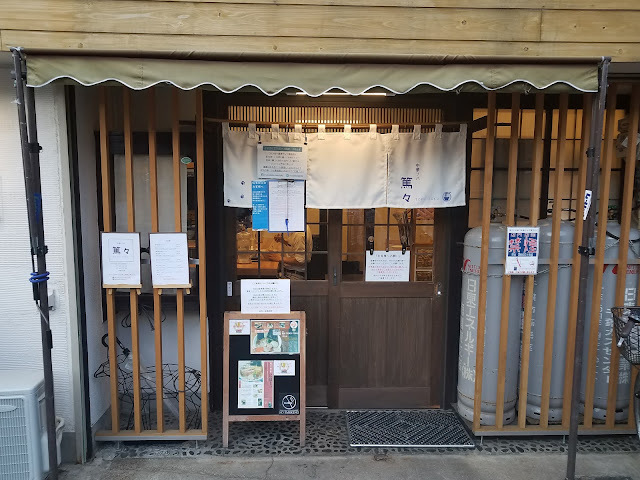 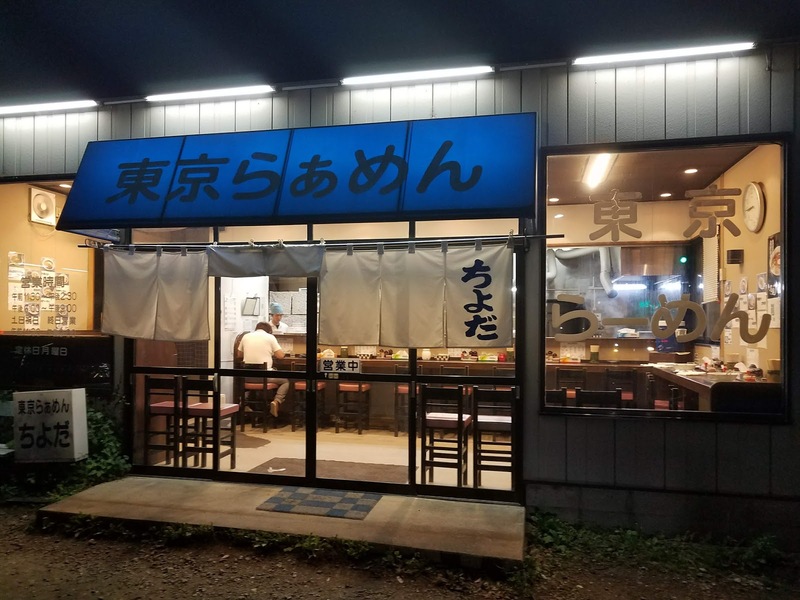 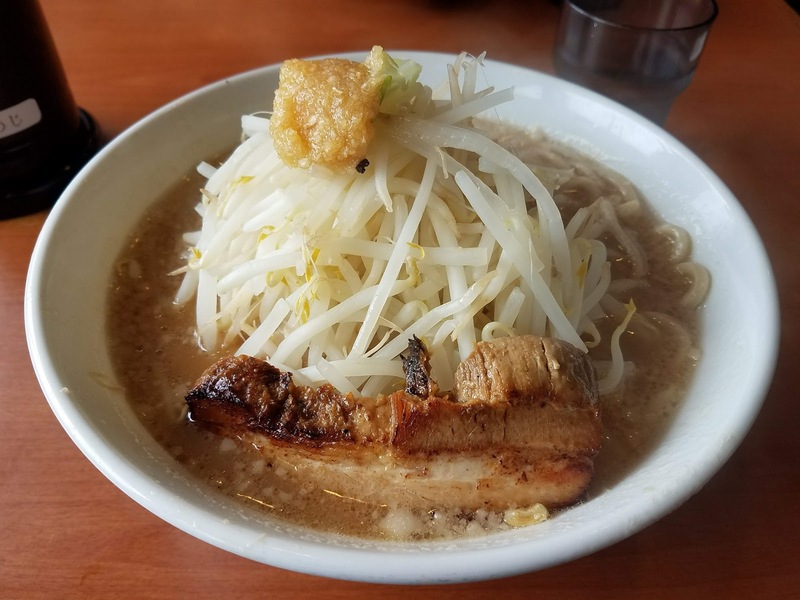 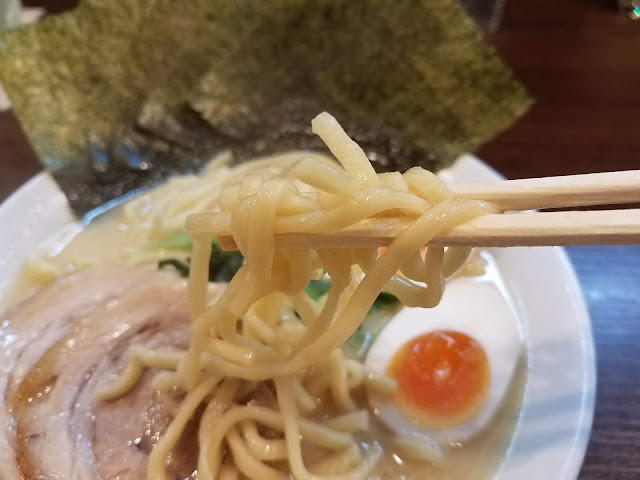 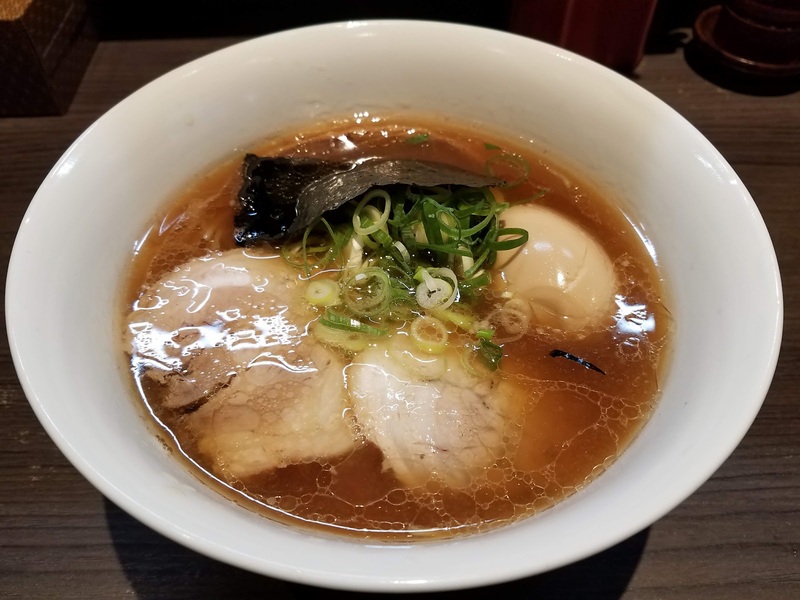 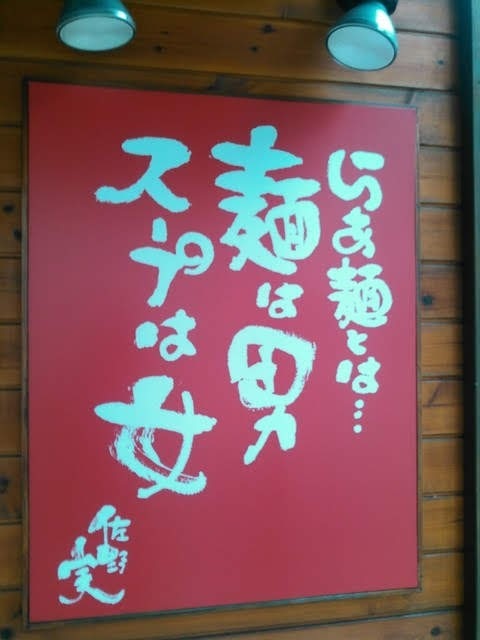 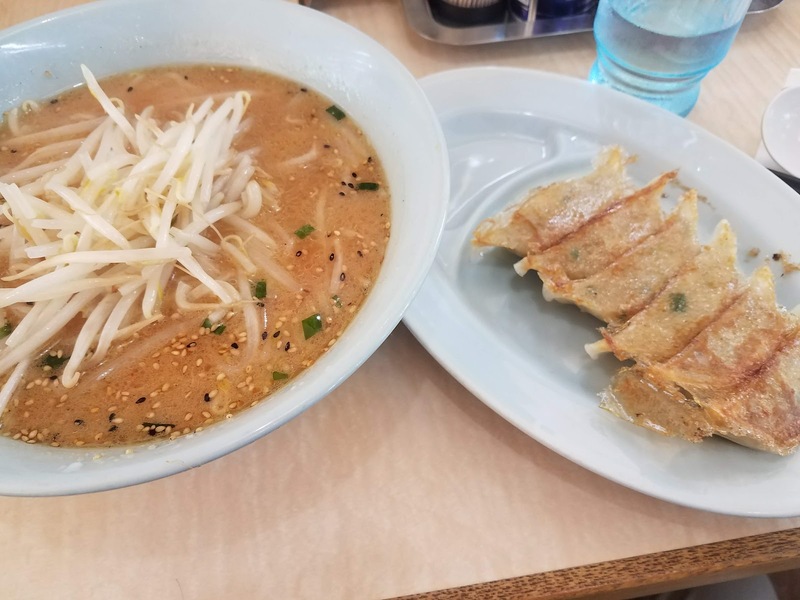 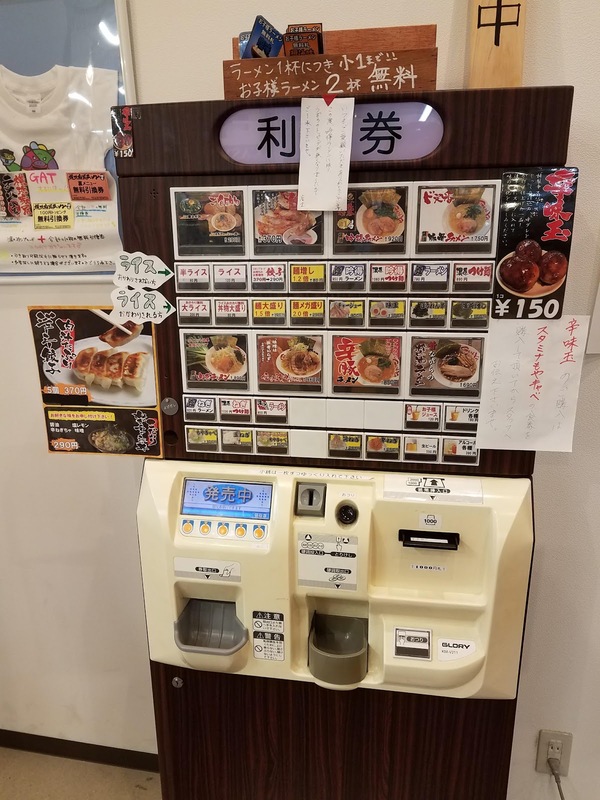 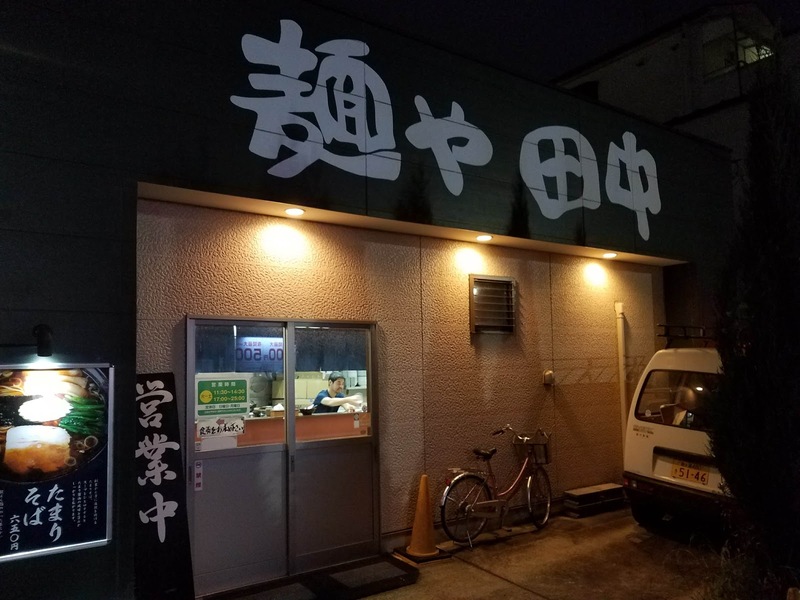 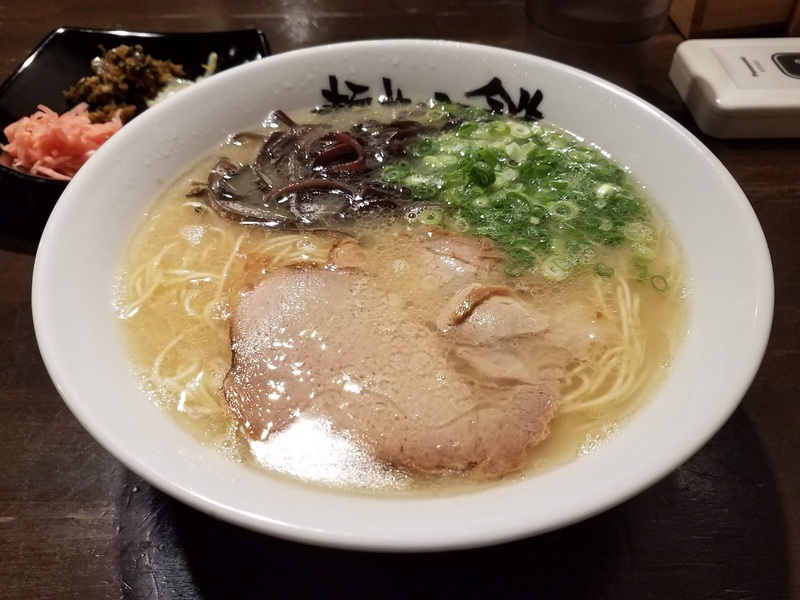 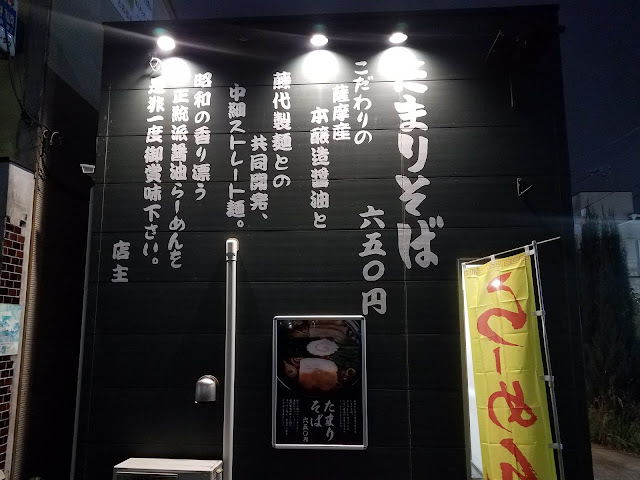 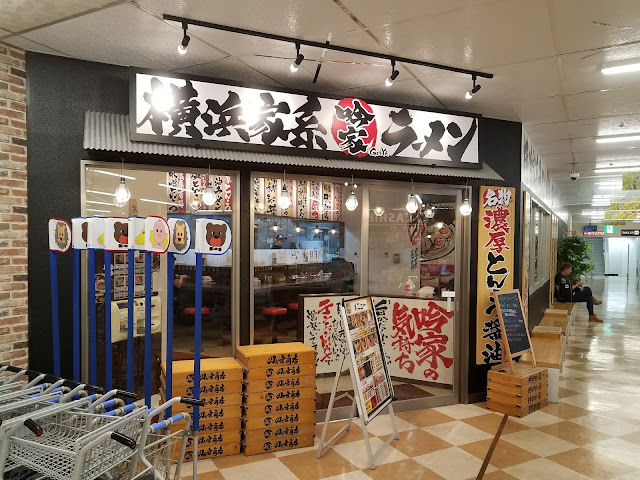 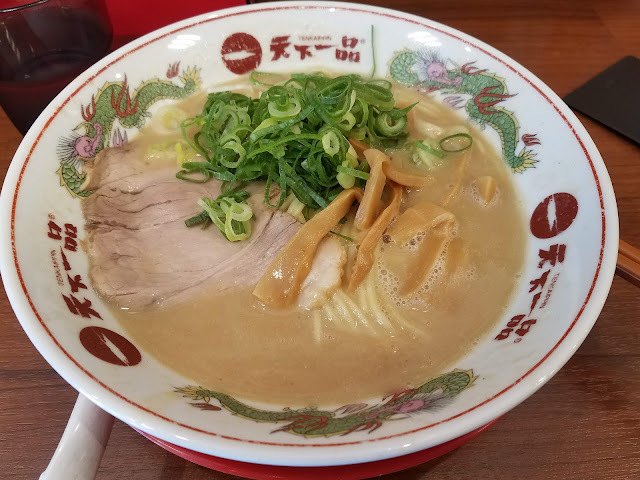 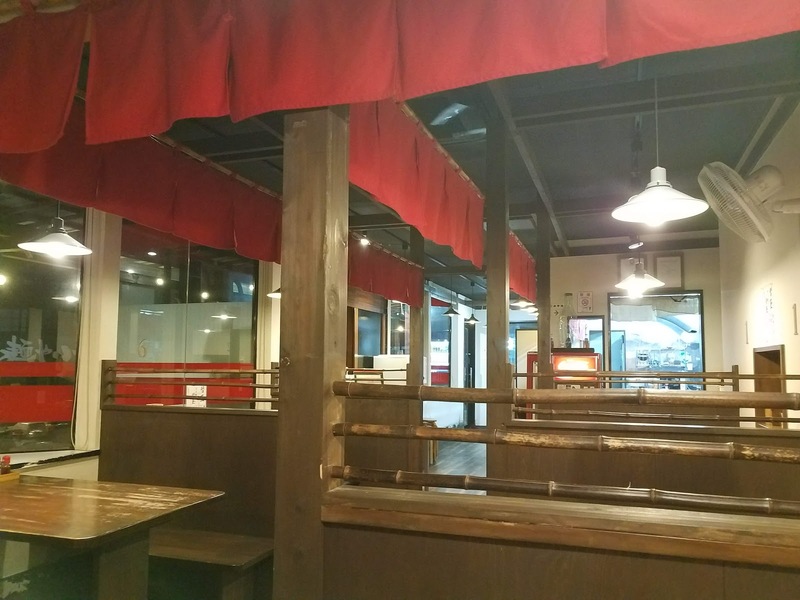 Hoshino Chukasoba is one of the top ramen shops in the Yokohama/Kanagawa area! 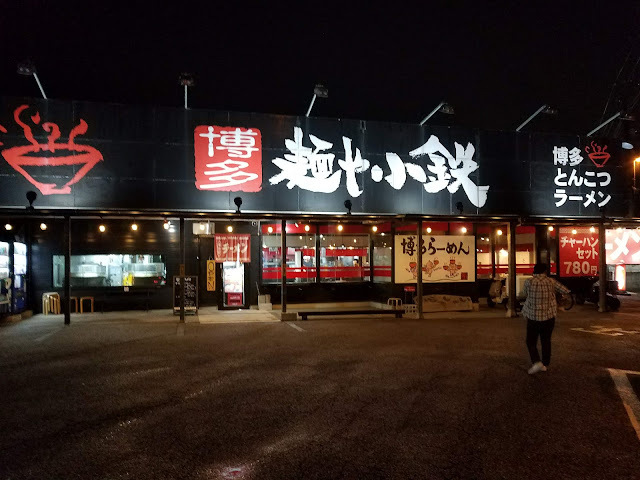 A must try if in the area, but expect to wait on line. 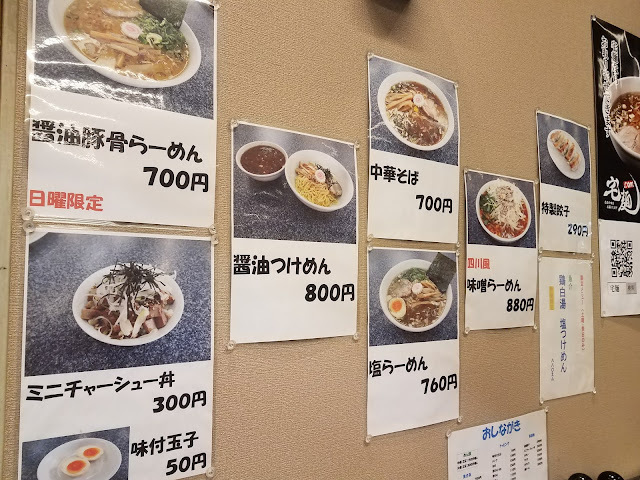 Kurumaya Ramen - Large ramen shop chain in Japan famous for their miso ramen! 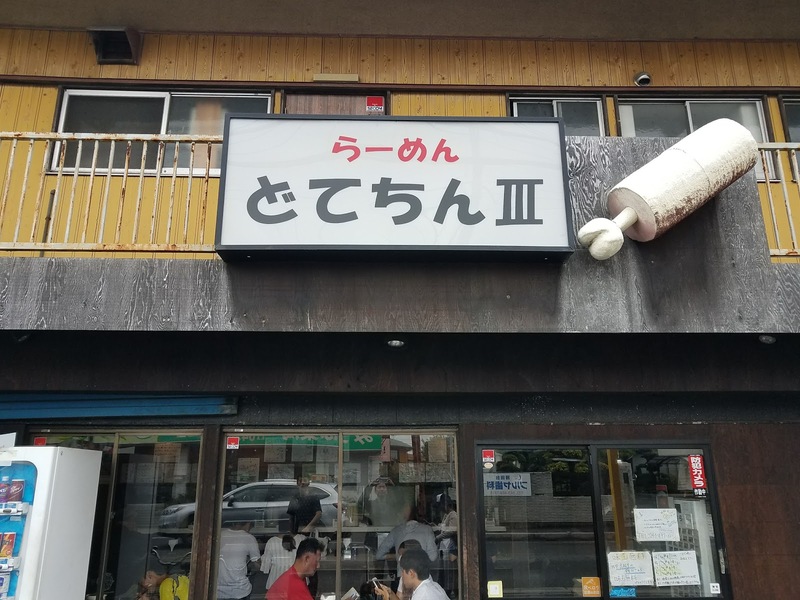 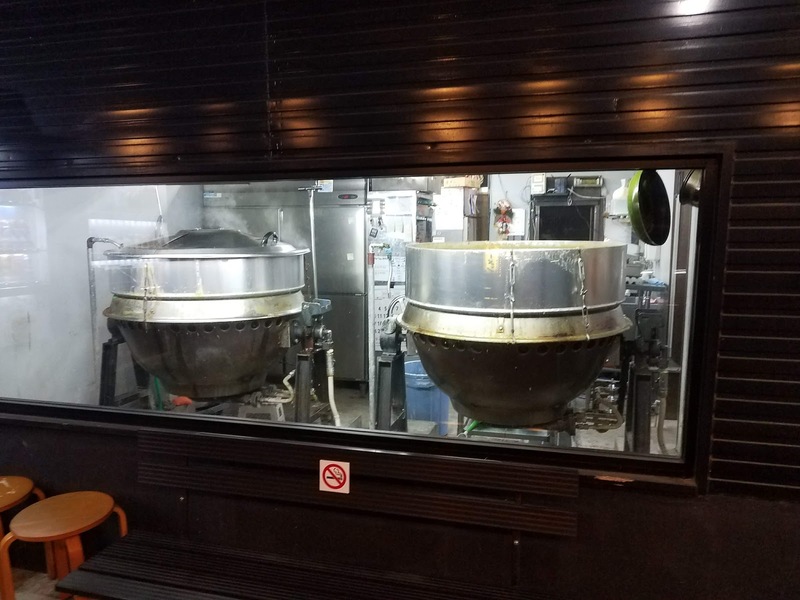 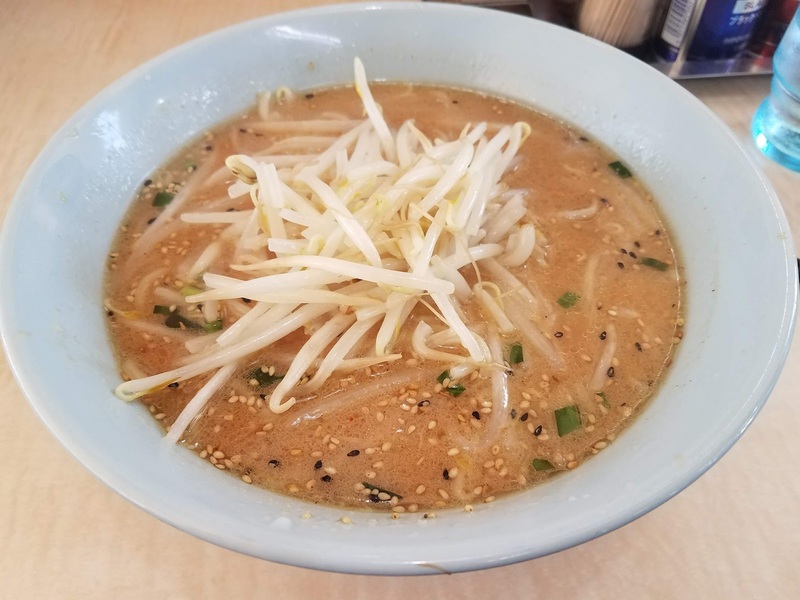 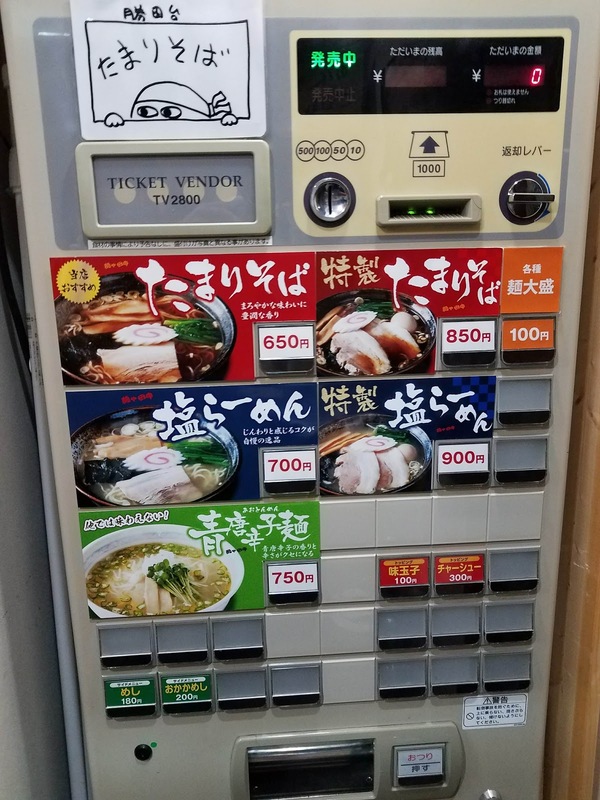 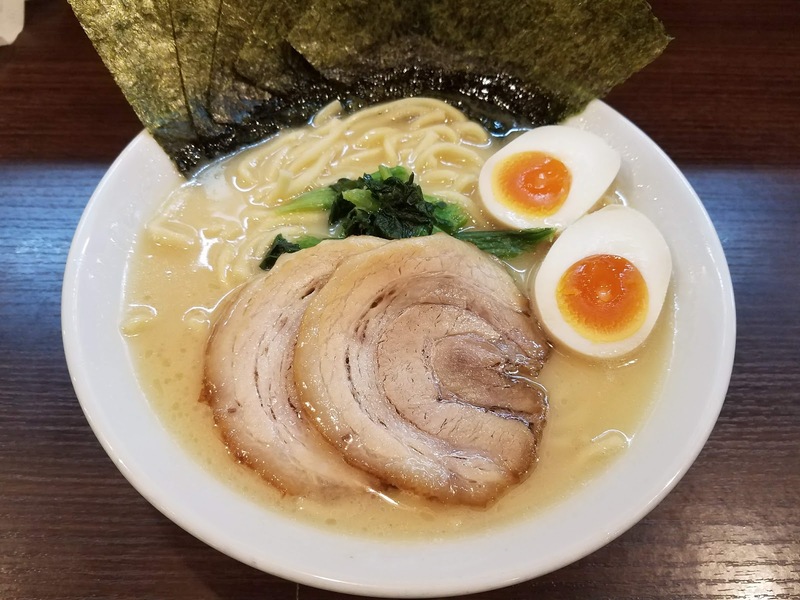 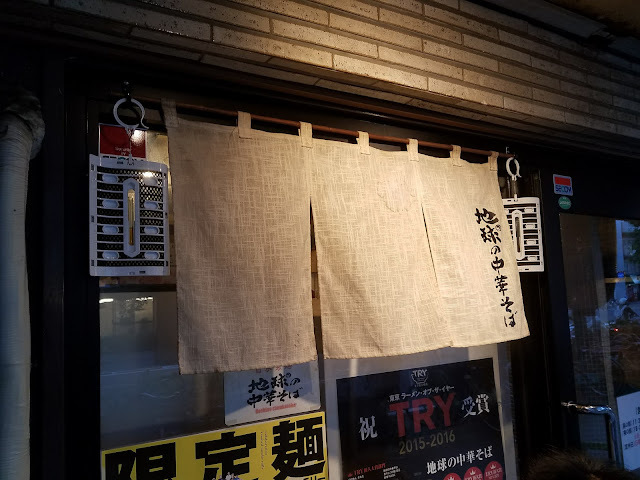 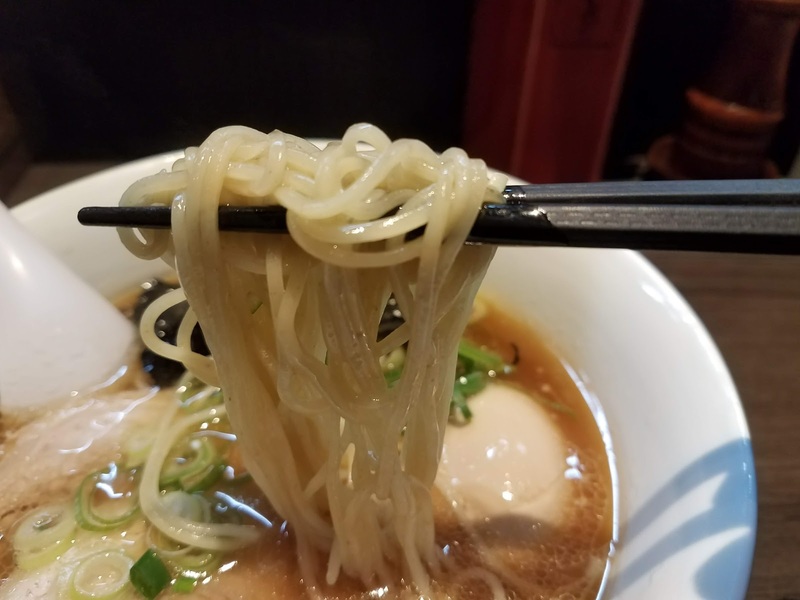 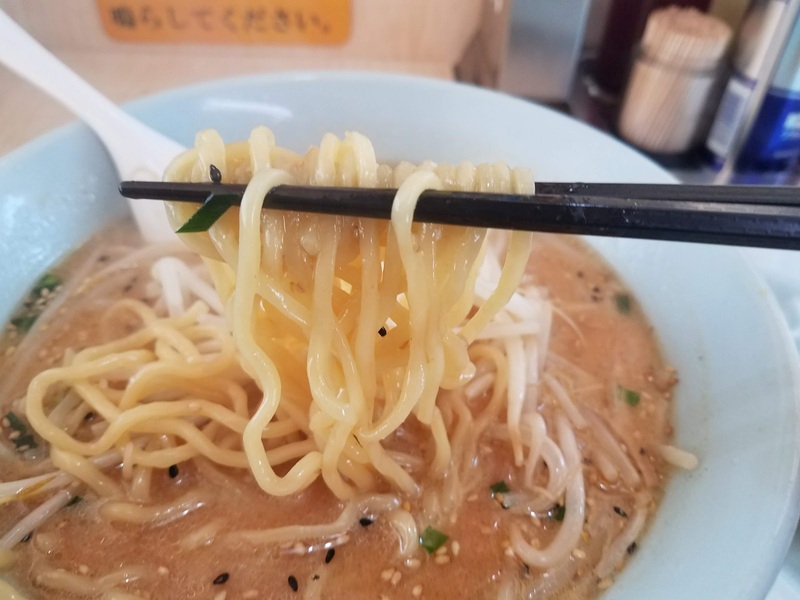 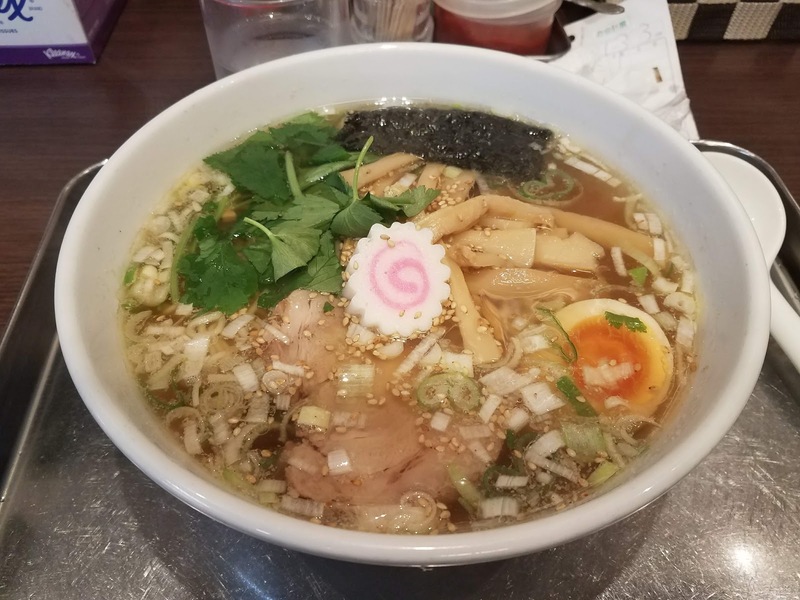 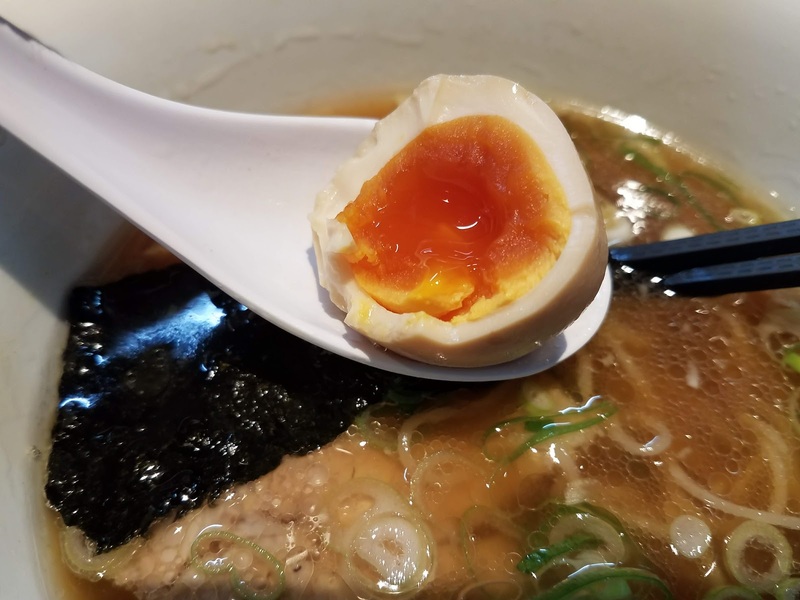 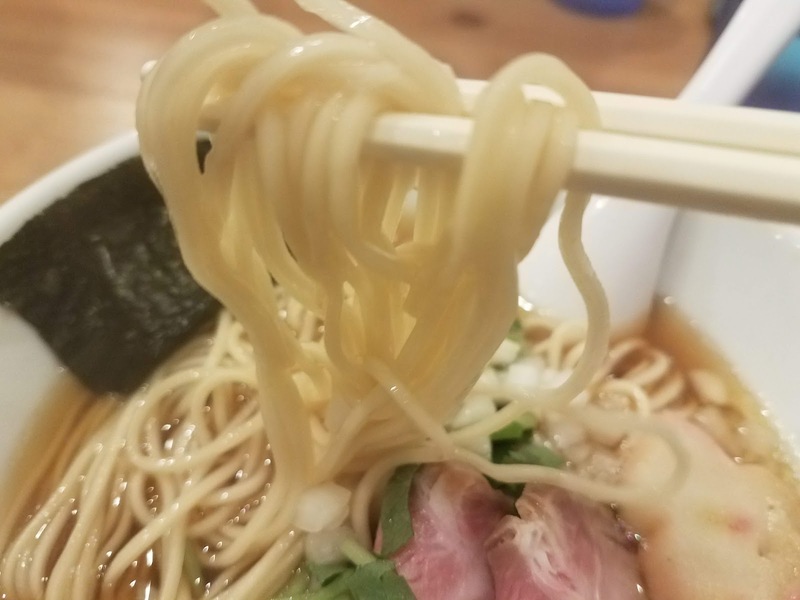 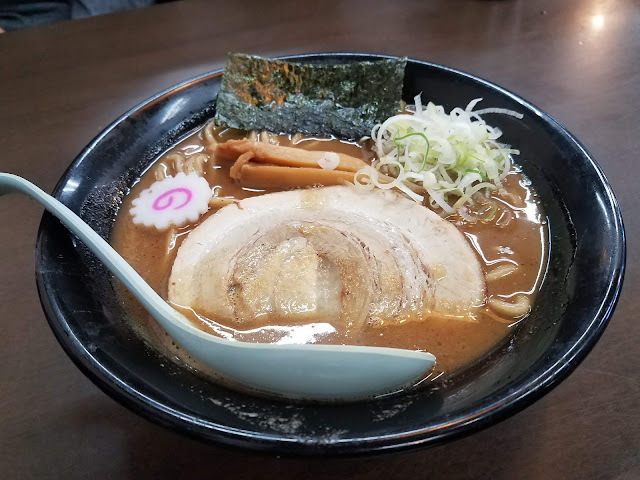 Menya Kotetsu in Yachiyo City, Chiba, specializing in Hakata Tonkotsu ramen!